Teen Missing from Letart, W.Va.
LETART, W.Va. — The West Virginia State Police is requesting the public’s assistance in locating a possible runaway juvenile. Benjamin David Phillips,Letart, W.Va., was reported missing July 4, 2015. 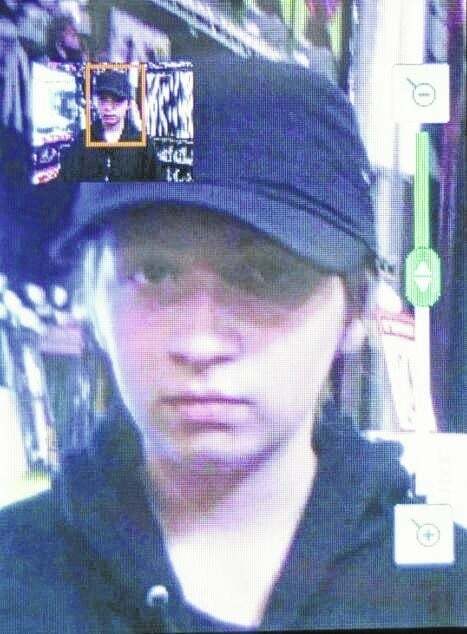 He is described as being 15 years of age, 5’ 0”, 110 lbs., with brown hair, and brown eyes. Anyone with information concerning his whereabouts is requested to contact the Mason County Detachment at 304-532-6262.